Have we all heard about the latest situation in CRT's? I noticed at least one company that was a buyer here. Not sure if their thread is still up. Looks like most of it has been cleaned up. 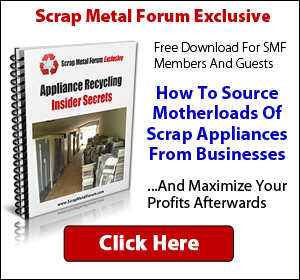 « Do you scrap Myria TV's?